There is increasing demand and widening expectation that early childhood programs ensure children’s readiness for the next grade or class level. This phenomenon is part of a traditional tendency at every level of education to push down curriculum expectations from older to younger children. The problem is that favoring a large component of formal instruction in basic academic skills put children in a passive-receptive role of internalizing the transmitted knowledge and systematically practicing the literacy and numeracy skills to be learned. This perspective is in direct contrast to the active and interactive curriculum assumed by proponents of the constructivist approach, who see young children as active constructors of knowledge. A major goal of a constructivist curriculum, then, is to provide ample opportunity for active construction of knowledge. It is useful to keep in mind that today most classes offer a blend of these two positions. An existing concern of early education teachers is the pressure some parents and schools are putting on them to present a highly structured reading program in the preschool. Although, many of these expectations are developmentally inappropriate, parents only want what is best for their children, and think of the alphabet as being the answer for the intellectual competence they want to provide their children. Parents need to understand that learning is a lengthy process and that much preparation and maturation take place before it can be accomplished successfully (Fields & Spangler, 2000). On the other hand, the fact that teachers are not pushing their students to read and write does not mean that they are not teaching them valuable skills. In fact, it is through creative play that reasoning, problem-solving skills and language development form foundation upon which later skills are built. 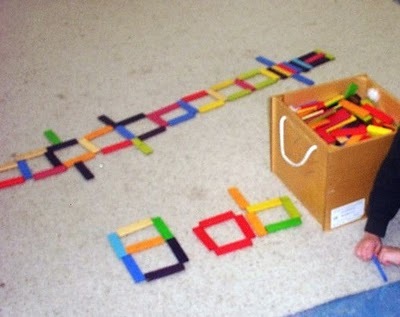 And the truth is, literacy has been implemented in the preschool classroom for years! Every time a child explains what is happening in a picture, uses language in any form and recognizes the first letter of her name, she is being engaged in emerging literacy activities. And what is emergent literacy? It is a complex set of attitudes, expectations, feelings, behaviors, and skills related to the written language (Mc Lane and Mc Namee, 1990). It is the preparation of children for learning the later skills of reading and writing. Pictures from Let the Children Play! In order to foster learning, it is necessary to match the child’s learning opportunities with his developmental level. It is also vital to tie learning to actual concrete experiences as much as possible, and to maintain the child’s sense of wonder and curiosity. 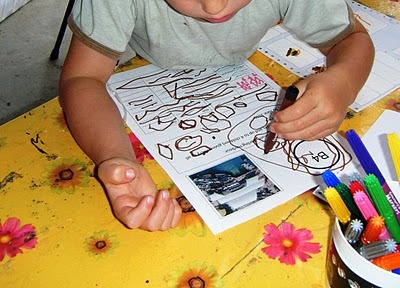 Research has shown time and time again that the arts of reading and writing (for the two must go together) rely on the prior acquisition of a great many foundation concepts and strategies—strategies that teachers of young children have been encouraging children to develop for many years. Children at the preschool level possess certain literacy skills, even though these skills are not fully developed or conventional, as we recognize mature reading and writing to be. 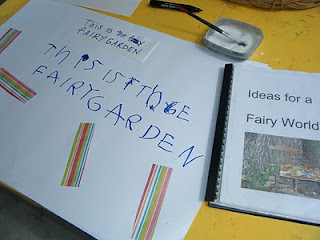 Emergent literacy acknowledges as rudimentary writing a child’s scribble marks on a page, even if not one letter is discernible. The child who knows the difference between such scribbles and drawing certainly has some sense of the difference between writing and illustration. Similarly, when a child narrates a familiar storybook while looking at the picture and print and gives the impression of reading, we acknowledge the activity as legitimate literacy behavior (Morrow, 1997). · · Understanding that print has a meaning. 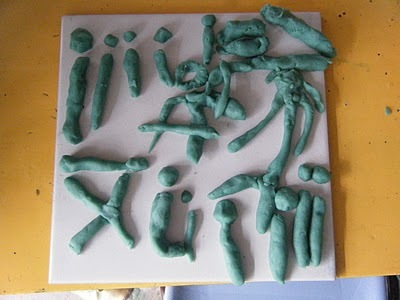 · Understanding that text is written and read from left to right and top to bottom. · Awareness of letters in own name and recognizing them in different settings. · Knowing that words are made of sounds. 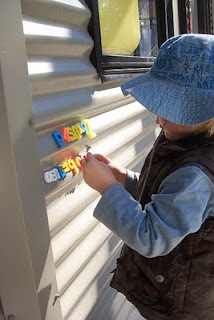 · Learning words of objects in the environment. · Making predictions about stories. · Talking about personal experiences. · Drawing about personal experiences. 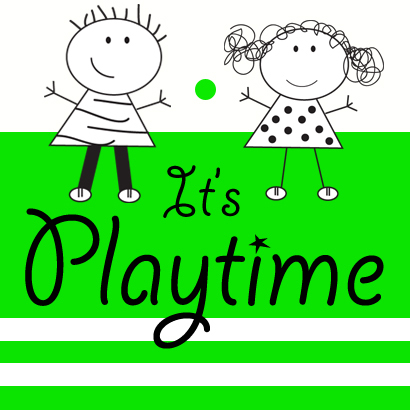 · Playing with sounds and attending to rhyming sounds and alliteration. Talking with parents about finding a regular time to read to their children is worth encouraging. Demonstrating how to have fun with a book and engage the children in conversation makes it much easier to understand. Teachers can show that they value books they read aloud as much as the children do. Opportunities that encourage children to incorporate various forms of language into their play are another effective way to foster emerging literacy skills. To encourage the link between spoken language and the printed page, teachers need to provide many opportunities for children to do writing on their own. Having materials for them to use is essential. Just as important, is showing respect for the children’s efforts. Children can also experience turning language into written text is by dictating stories, letters, or ideas for the teacher to write down. In addition, creative and imaginative stories can be stimulated by providing puppets, pictures and toy animals. Group time presents a particularly good opportunity for fostering emergent literacy. Language-rich group activities grant valuable possibilities for the use of language and the development of emergent literacy, such as poetry, fingerplays, auditory discrimination skills activities, and chances for discussions that involve problem solving, thinking, and reasoning skills. Accomplishing these skills is a prerequisite for formal instruction. Piaget described reasoning as the stage of concrete operations. Some children attain the age of reason at four, more at five, and most at six. This is why it makes little sense to instruct young children according to their chronological age rather than their developmental level (Hendrick, 2001). Within an environment that fosters literacy in both physical and attitudinal levels, the preschooler will be eager to learn the names of the letters and some sight words, and will also be enthusiastic about learning numbers and counting. Such learning will simply be an extension of the young child’s natural disposition for learning the name of plants, animals, colors, shapes and forms. Once we introduce formal instruction however, we can no longer rely on the child’s own dispositions and motivations. Thus, the teachers’ role is to encourage spontaneous literacy behaviors while children are at free play in school. As children learn about literacy skills through playing and observing how members of their families and communities use these skills, they become motivated to learn more about reading and writing so that they can make fuller use of these skills. In learning literacy, function fosters form. Students learn the what and the why of reading and writing as a prelude to learning the details of how to read and write (Gunning, 2003). Last but not least, is a reminder of the power and universality of play; that it is effective if children are given the freedom to express themselves and to base their experiences on their creativity and inspiration (which can never be planned by teachers! ), and that it is as productive at school as it is at home. Play will always be the answer to the question. Maria L. Jimenez, Early Childhood Teacher. Thanks for posting this...insightful and valuable both for parents and early childhood educators. Fields M., & Spangler, K.L. (2000). Let’s begin reading right: Developmentally appropriate beginning literacy (4th ed.) Upper Saddle River, NJ: Merill/Prentice Hall. Gunning, T.G. (2003). Creating Literacy Instruction for All Students. 7th edition. Hendrick, Joanne. (2001). The Whole Child: Developmental Education for the Early Years. 7th edition. McLane, J.B., & McNamee, G.D. (1990). Early Literacy. Cambridge, MA: Harvard University Press. Morrow, L. M. (1997). Literacy development in the early years: Helping children read and write (3rd ed.) Boston: Allyn & Bacon. Thank you for the excellent post to support literacy through exploration and exposure - well done! Exc!! Hope all 5 and 6 year old Teachers are able to feel they are doing things right each and every morning!! If not, re-read and start again...Laura Oreamuno.